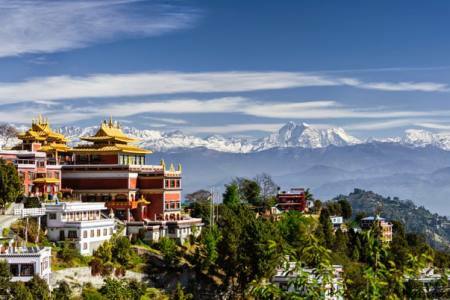 Recently, the Government of Nepal has opened new routes which are culturally and naturally very popular. 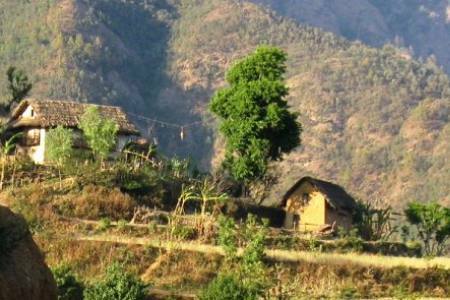 Trekking to this areas a traveler encounters isolated villages, flora and fauna, deep valleys etc. 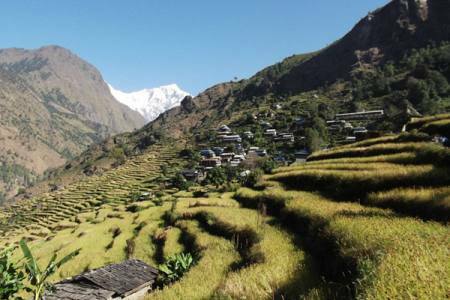 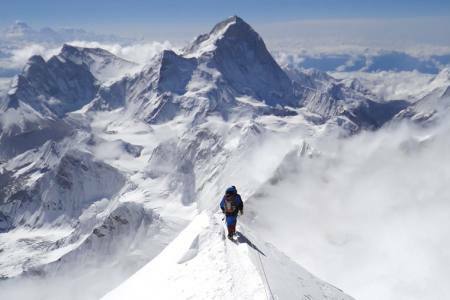 Some of the popular treks are mentioned below Nepal is indeed a Trekkers paradise offering countless exciting trekking destinations with unique combination of natural and cultural elements. 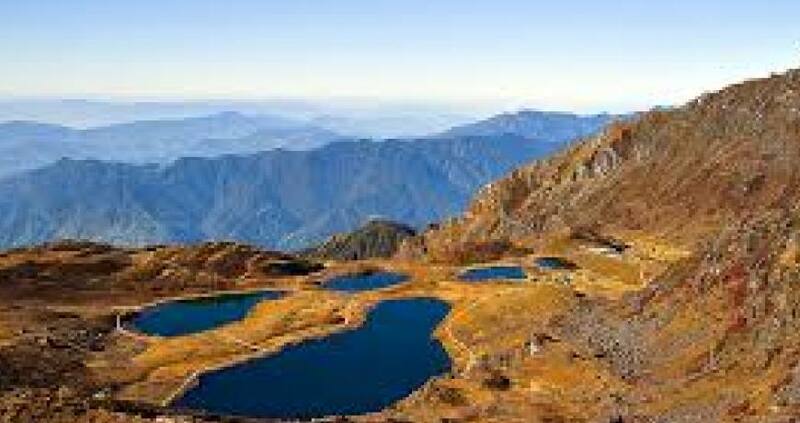 There have been ongoing efforts on part of government and non governmental agencies working in the tourism sector to continuously identifying new and exciting trekking destinations. 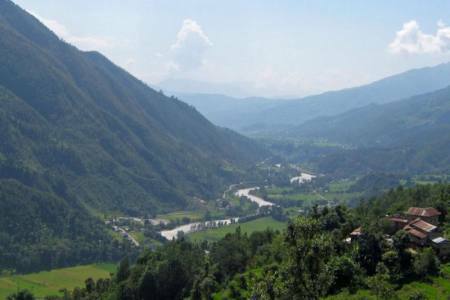 Following are some of the newly developed trekking destinations that have been thoughtfully upgraded to accommodate the visit of new arrivals with provision of sound physical infrastructure for sustainable tourism practices.